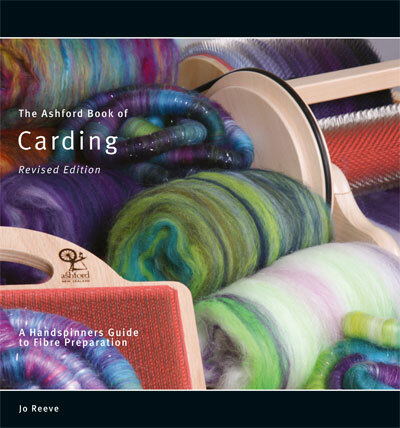 This popular, practical and inspirational guide to carding, fleece, slivers and exotic fibres has been revised and expanded to include sections on the blending board and creating self-striping yarn. Written for the hand spinner and felter, and everyone who loves fibre, there are sections on using the flick, hand and drum carders and the blending board. There are detailed explanations of colour and fibre blending and colour theory.